The content for BABY 2기 is just that; content ONLY for BABY 2기. You CANNOT post pictures and other content elsewhere, please respect the rules and refrain from posting or sharing photos of B.A.P that are intended for 2nd Generation Babys. 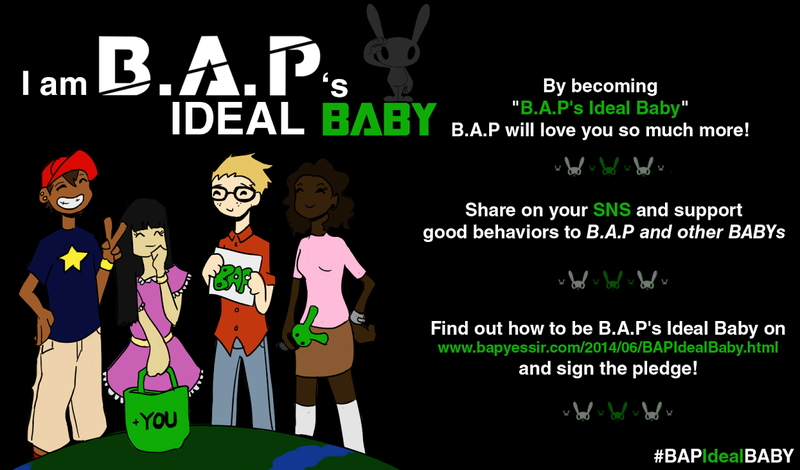 Then what is the point of foreign BABYZ signing up for it? I live in the USA and I am a Gen2 BABY. If you're an official BABY and register on the fancafe (plus get level 3), you'll have access of all these. If you're an official baby, you can see it in the fancafe unless you didn't sign up for it. There's tutorials on leveling up and more. So please don't complain. i don't understand... what happened? No need to understand. Ignorance is bliss. Or else you'll be chasing clouds.